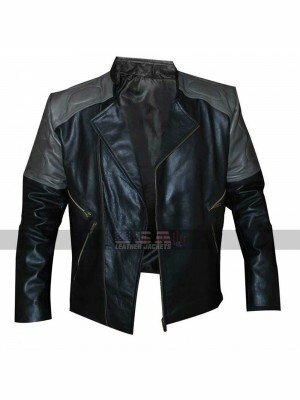 This jacket is one such beauty which is a must a have thing to go for, this jacket has been finished in such a stylish way that one may never think of going anywhere else after having a first look over it. 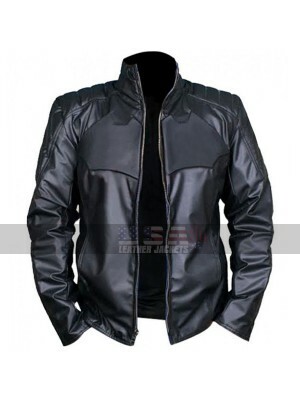 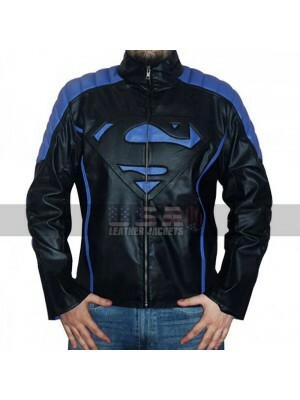 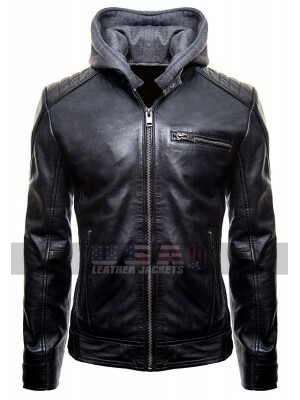 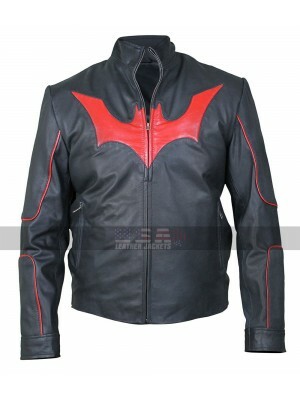 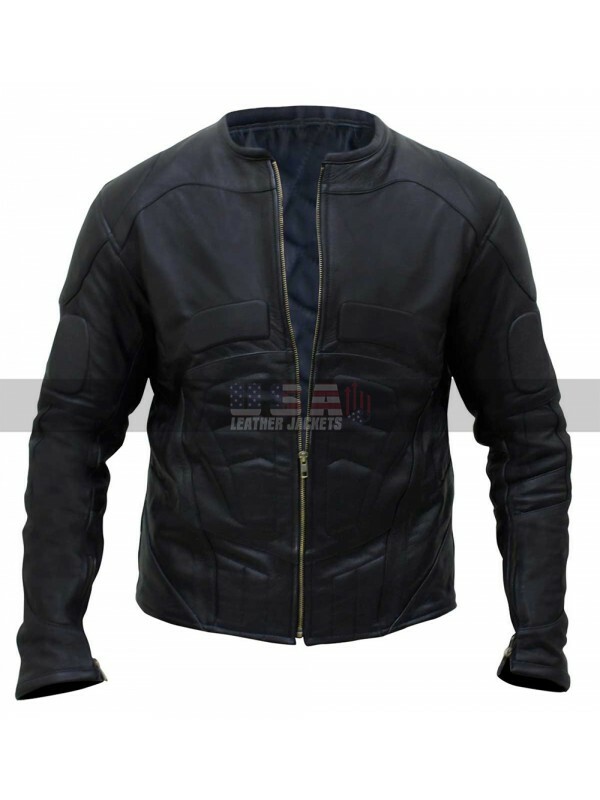 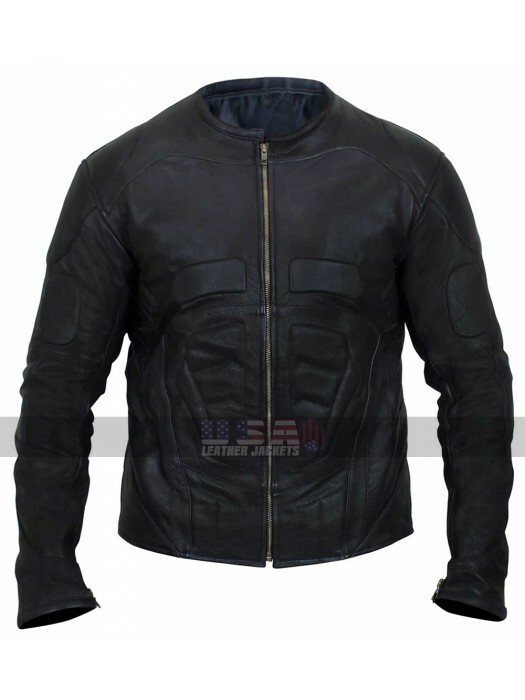 This jacket has been made using the best quality material being either genuine leather or faux leather and the making is flawless with intricate and appealing outlook. 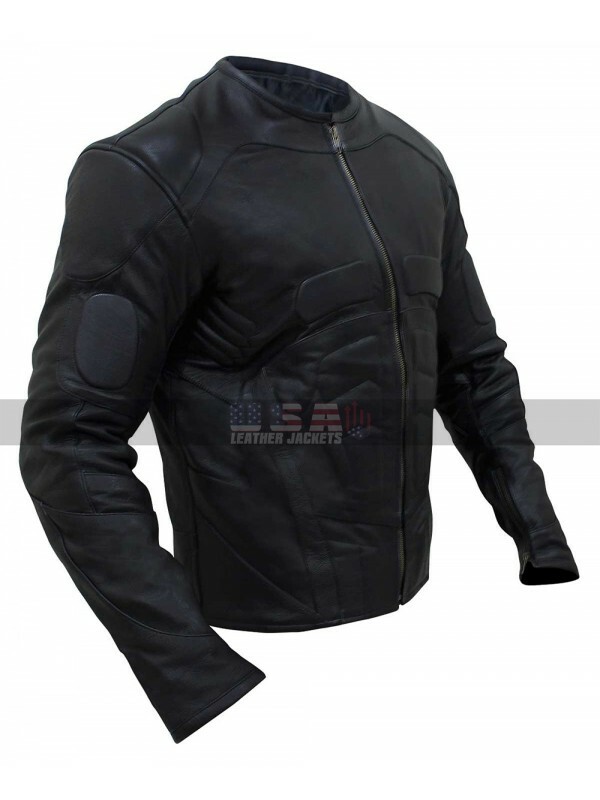 This jacket has been provided with a finishing that calls for being the ensemble with the viscose inner that makes it super comfortable and long lasting for sure. 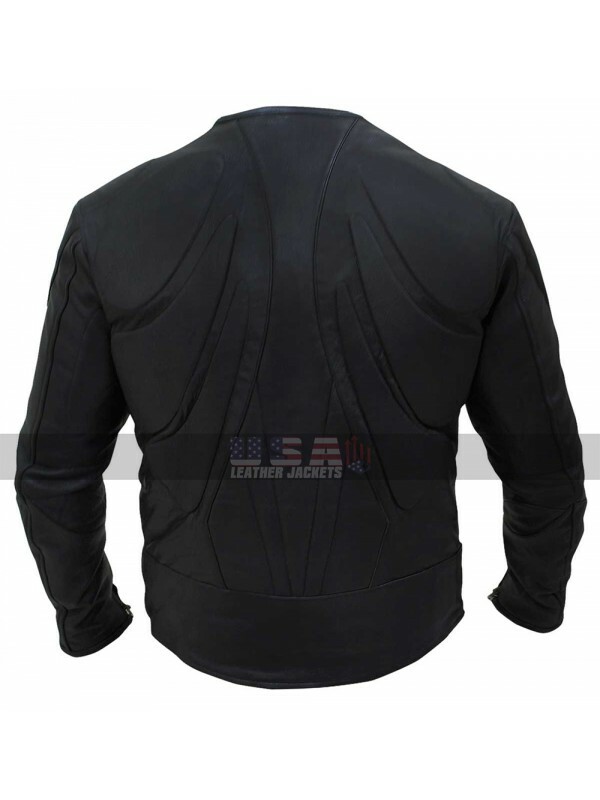 The jacket has a front closure of zipping and over the base in black the embossed patterns make it a super attractive choice. 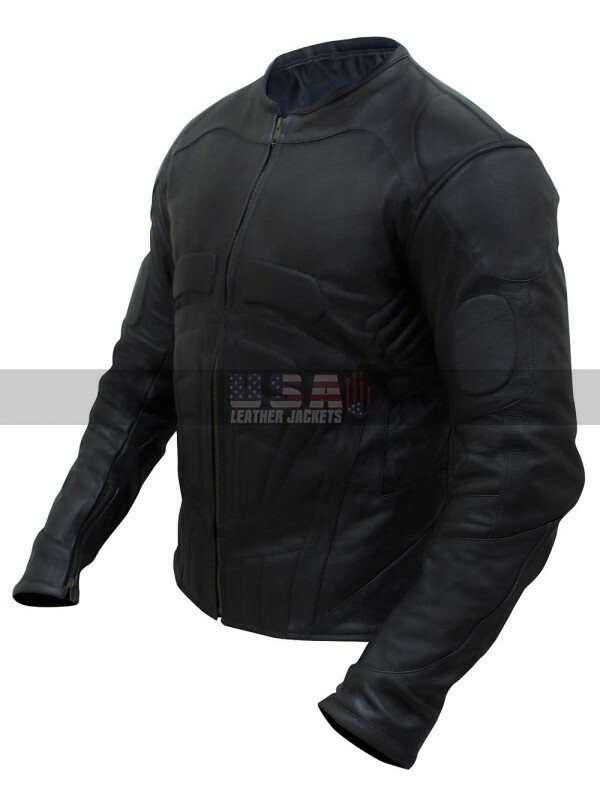 This jacket has been provided with side pockets and the sleeves are in full length with the collars being rounded and the variation in many different sizes also makes it something out of the box. 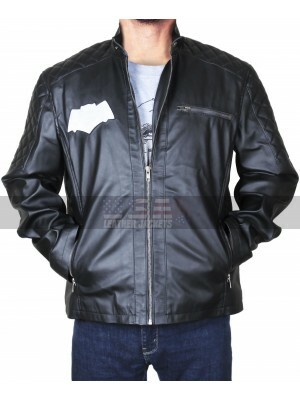 This jacket is one such beauty that may look fabulous easily on all kinds of casual occasions. 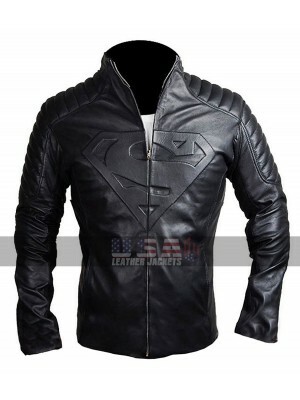 Are you a big fan of Superman and consider him as your idol?.. 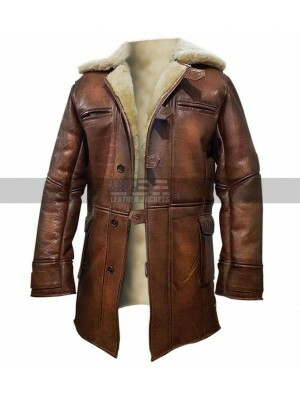 Dress up stylishly for the chilly days in this rugged and ha..